Prominent & Leading Exporter from Mumbai, we offer encapsulated millennium sauce pan with steel handle, encapsulated two tone sauce pan, frying pan with bakelite handles, indian cooking pan sets, heavy duty shallow braising pan and regular saucepan. 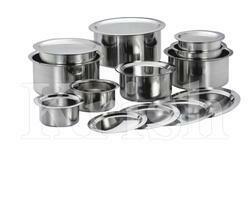 We are offering Encapsulated Millennium Sauce Pan with Steel Handle to our clients. We are offering Encapsulated Two Tone Sauce Pan to our clients. We are offering Frying Pan with Bakelite Handles to our clients. 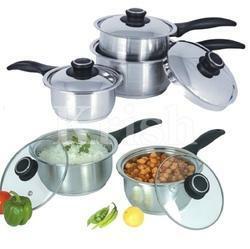 We are offering Indian Cooking Pan Sets to our clients. We are offering Heavy Duty Shallow Braising Pan to our clients. 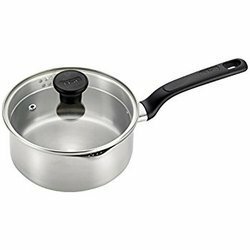 We are offering Regular Saucepan to our clients. 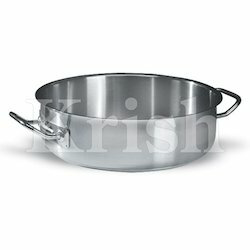 Looking for Stainless Steel Pan ?